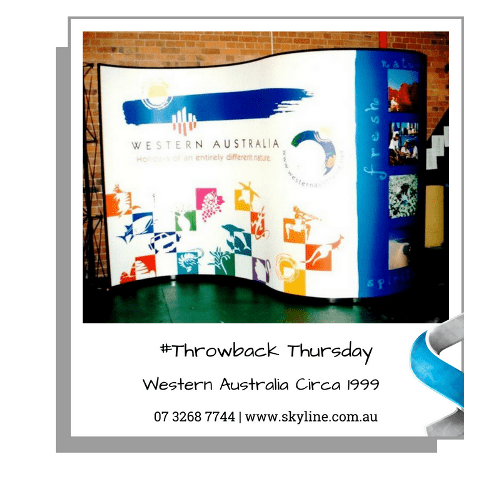 Here is a throwback to Western Australia (Circa 99) with a display solution by Skyline Displays which captured a lot of attention and won various awards 5 years in a row. Want to get noticed at your next event? Contact us to see how we can help you stand out.